Strong, skilled and confident dancers who love, live and breathe the Art of Ballet. Having started at the age of 4, Ms. Cheong has been performing as a professional ballerina for over 20 years. Ms. Cheong worked with leading Japanese Ballet Masters before moving abroad to make her mark in the professional ballet arena. Her illustrious career boasts performances and teaching tenures across the USA, Japan and France. Known for her command over French Ballet, Ms. Cheong has also graced the Opera National de Paris. 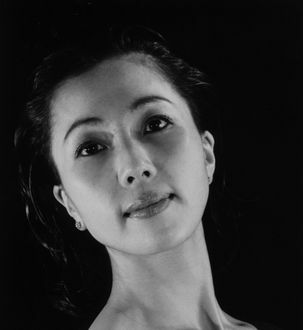 Full Length Ballets that Ms. Reiko has performed in include: Sleeping Beauty, Don Q, Giselle, Swan Lake, Coppelia, La Sylphide, Les Sylphides, Raymonda, and Nut Cracker; as well as a number of neo-classic and contemporary ballet creations.